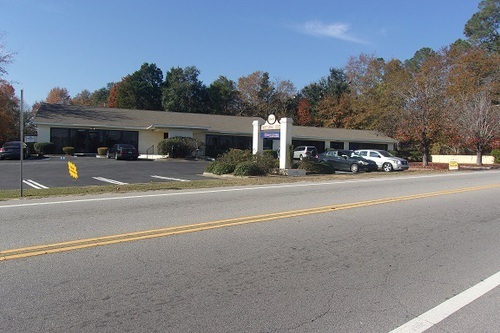 Barnwell Professional Center Office Space for Lease on Busy Highway 278 Office space available in this brick building. Can be tailored to suit tenant's need. Plenty of paved parking and room for sign. Located on busy Hwy. 278 (Aiken-Augusta Highway), which puts this building in a prime location for exposure.